We are exactly two months away from the annual Chillin’Competition conference. This time it will be bigger and better than ever. The conference (with thanks to the IEE) will take place at the Auditorium of the ULB (Salle Dupréel, Avenue Jeanne 44, Brussels); it will kick off at 9.15 am. Registrations will open on Friday 19 October at 10 am Brussels time via a link that will be made available on the blog. As you know, in the past three years all tickets were gone within just a few minutes, so hurry up! 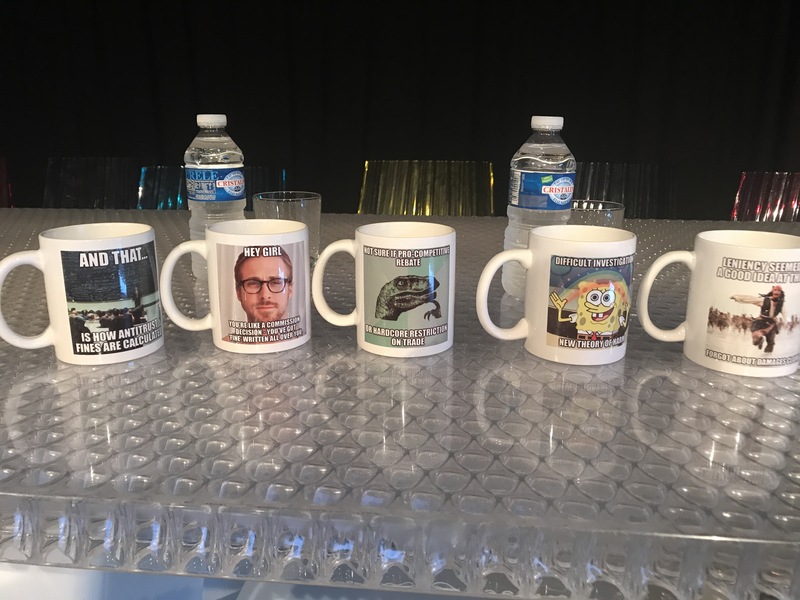 Last year we gave out one of these mugs to all attendees. This time we will try to top that. If I am travelling over 1,000 km and need to plan in advance, to with e-mail should I drop you a line? A friend of mine gave me her ticket to attend the conference. Is it possible to change the name on the ticket or are the tickets name-bound? thank you for the quick reply. Her name is Anna Pernegger, just in case.